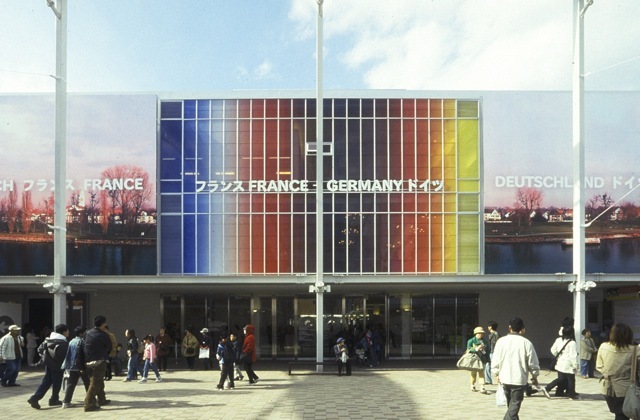 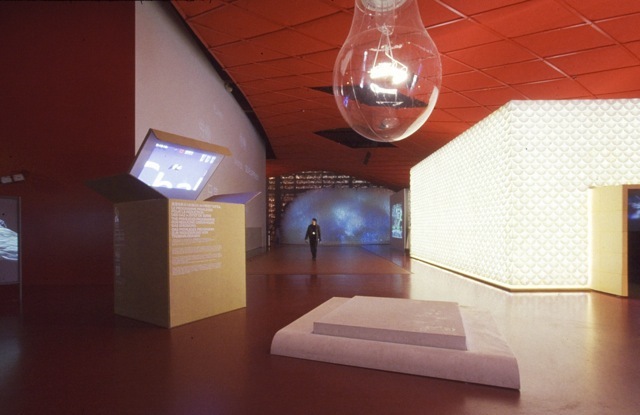 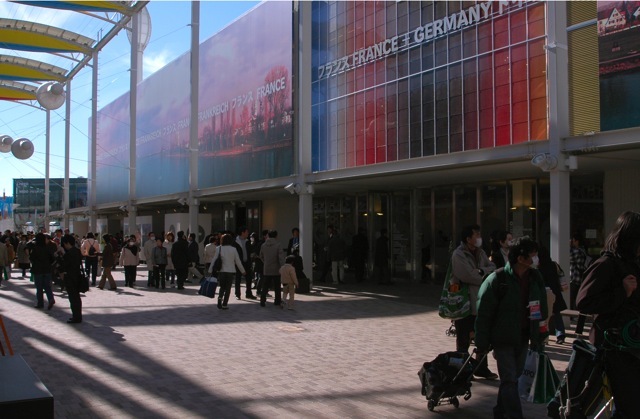 The French pavilion was based on the theme of Sustainability. 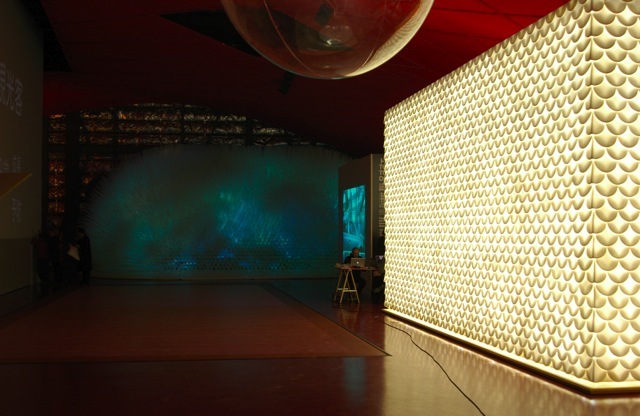 Under the existing shed let bare there are 6 installations made by various artists andarchitects. 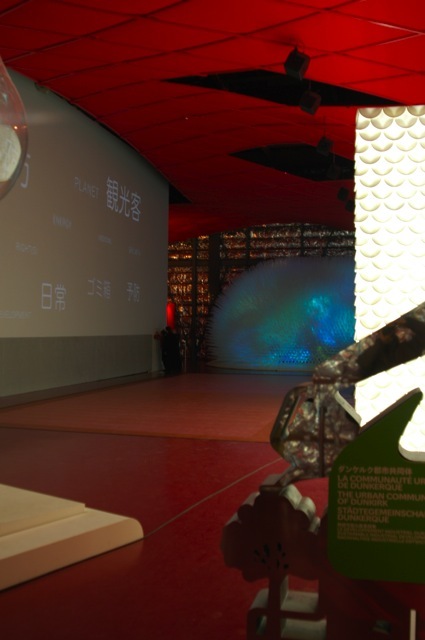 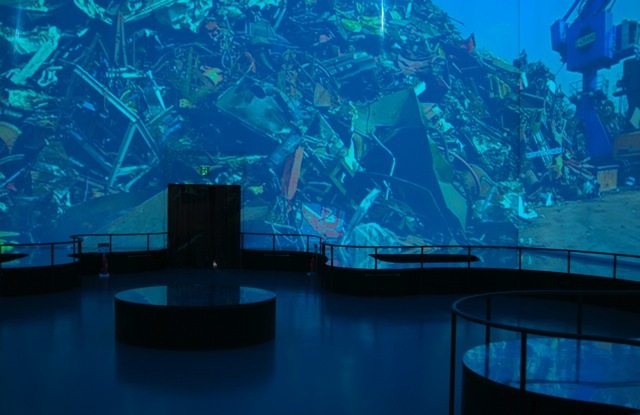 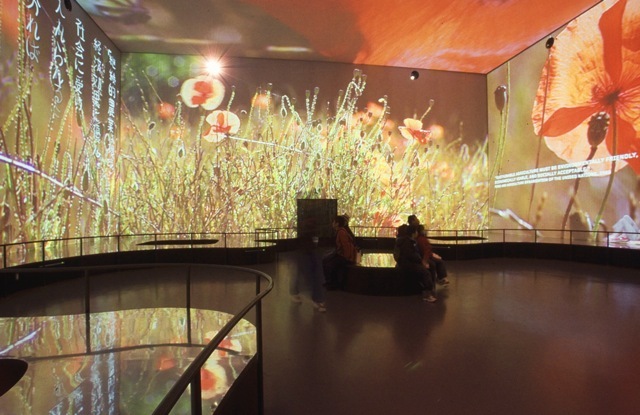 There is also a large image theater and a giant interactive screen displaying concepts and images illustrating the troubled relation between man and its environment. 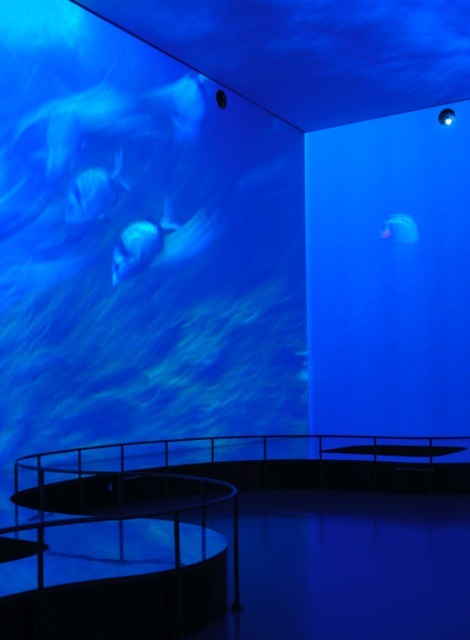 The Common House had 3 floors. 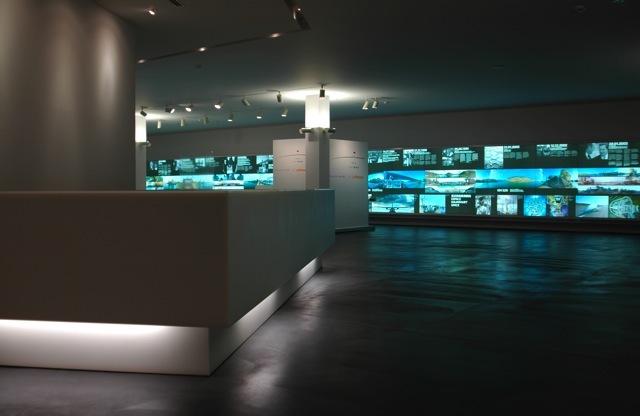 It was designed in with a minimum of effects with an information center, temporary exhibitions sets and a boutique. 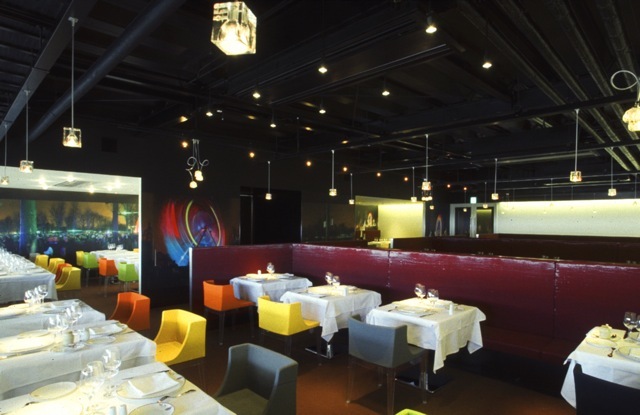 The upper floors are VIP areas, administrative offices and restaurants.